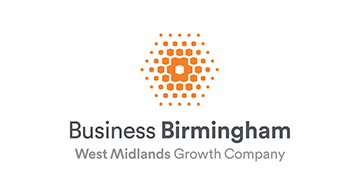 Business Birmingham is Greater Birmingham’s official inward investment programme; part of the West Midlands Growth Company (WMGC). Business Birmingham was recently named as the best regional Investment Promotion Agency in Western Europe by Site Selection magazine. This project is partially funded by the England 2014 to 2020 European Structural and Investment Funds Growth Programme through its ERDF Investing in Greater Birmingham Project. Business Birmingham aims to position Greater Birmingham as a leading inward investment location and major engine of UK growth.